If you want to decorate you’re outdoor or garden, then you can install the steel pergolas. Fixed structure or concrete pergolas can charge you huge amount, and you cannot move these to another place. But if you install the steel pergolas, then you can easily move these, and install these at any place according to your comforts. It is essentially a garden feature and can be installed in any outdoor part mostly as a standalone structure. Sometimes they can be fabricated with the outer façade of the building too to provide attractive shade areas. The modern day pergolas make use of robust and maintenance free materials as the material to build them of which steel is a popular choice. Steel being both durable as well as malleable to different shapes have the possibilities of being styled to a host of design options. The steel pergolas design come as kits in varying sizes that are ready for installation. The structures of these pergolas consist of four posts and the canopy structure parts that are usually shaped in different forms ranging from the flat to the curves. The canopy structure that forms a mess like a look is more common as a steel pergola. There are also some that come with the gable form and offer a more designer look to the canopy structure. 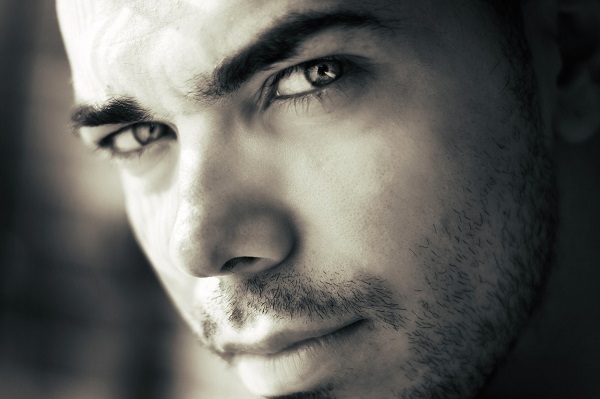 There are also those that have a convex or a convex with flat sides for a highlighted look. In all these designs, the individual steel bars are provided in specific sizes that cover the mentioned area with the necessary screws for installation purposes. There are also manufacturing companies that can create the customized designs for your outdoor living space depending on the suitability of your landscape as pyramids, domes or a combination of the shapes. The beauty of the designs in steel is that it can span over large areas in the required shape. This keeps the use of posts to the bare minimum giving you maximum free area for your entertainment and relaxation needs. 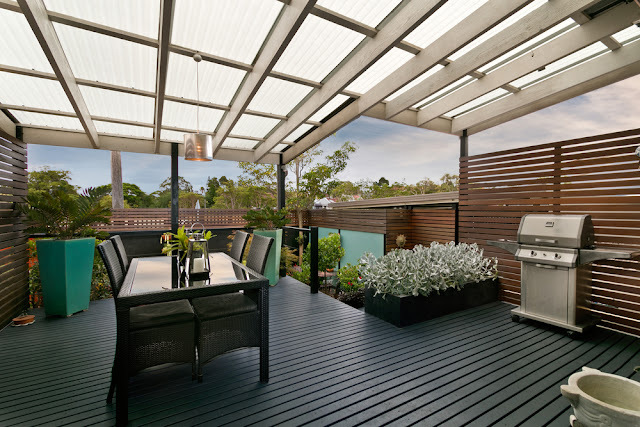 There is also a large range of steel coverings available in case you want to cover your pergola. There is a variety of colored steel available in the popular brand for making the durable and trendy pergola covered shade. The sheets are profiled in several ways to create the coordinated visual effect for your pergola that will complement both your building façade as well as the outdoor landscape. 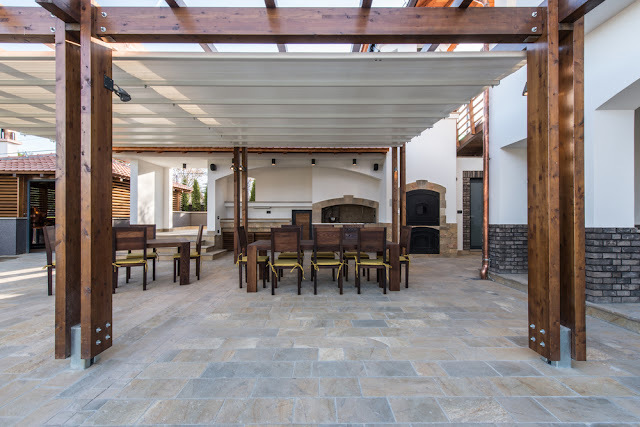 The steel coverings of the pergolas come in large spans that make the minimal use of posts and allows for spacious outdoor living areas under the comfortable shades. You can make a stunningly designed pergola with the steel-roofed in the gable, the pent-roof or the flat roofed pergolas of high gloss colors and the striking posts supporting the ends. Whether you opt for the steel pergolas design kit, or make use of the combination of steel materials to create your customized design, you will have to take into consideration the space that is available to you. If there is a limited space option, the best thing to do is go in for a pergola roof that is either left open to allow the light to pass through. If want a roof covering for allowing light to pass through, it is advisable to make use of transparent material over the steel fabrication. The use of structured steel and modern supporting pillars, along with hooded interiors and roofs, can actually give a modern and trendy look to your outdoor pergolas. You can get the raw materials from the market, and you can also customize the layout according to your requirement. These are the different varieties of steel pergolas design and options. If you want to see more designs and varieties about pergolas then visit here.